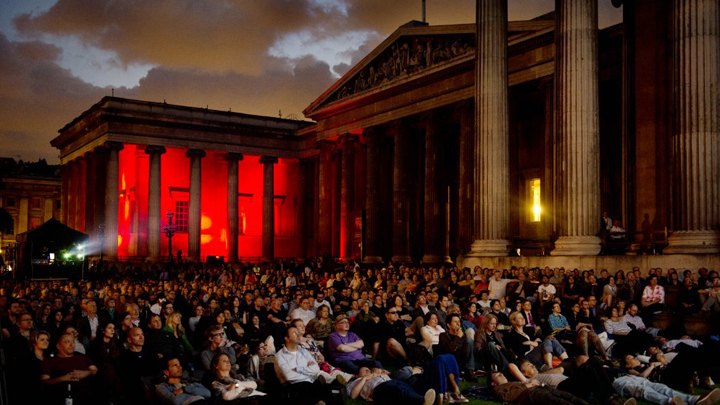 Last Chance to Win a Ticket to the BFI’s Summer Love Weekend! The BFI are offering up a ticket to one Rumsey reader to attend a one of three screenings at the end of August. The winner will be able to pick between seeing A Room With a View, Badlands and The Princess Bride between the 27th-29th August. If you would like more information on the screenings and the opportunity to buy tickets then just click here. In order to try and win though all you have to do to enter is answer the simple question below by Tuesday 18th of August. Remember the give-away closes on the 18th of August.